We all feel fear. Especially if you do big things with your life- start a business, take on a job for which you’re under qualified, make a change that could make or break your company: of course, you’re going to feel fear. But did you know, it’s what you do with that fear, that makes all the difference? For example, Bill Gates is known for being motivated by fear of failure, and look what he’s accomplished. Other CEO’s use fear to help them come alive with excitement, stay focused during speeches, and tap into intuition and instinct when making crucial decisions. For others though, fear of failure, instead holds them back. Keeps them either on the couch or in a lackluster job facing unfulfilled dreams. Or if they go for it anyway, fear stresses them out, keeps them awake at night, and leads to burn out at an early age. Which one are you? And what makes the difference between these two types? Imagine fear being one of your coworkers. He’s highly intelligent, been around since the dawn of time, and while sometimes uncomfortable to be around, if you’re willing to listen he will always prove to be a trusted resource here to help you succeed. 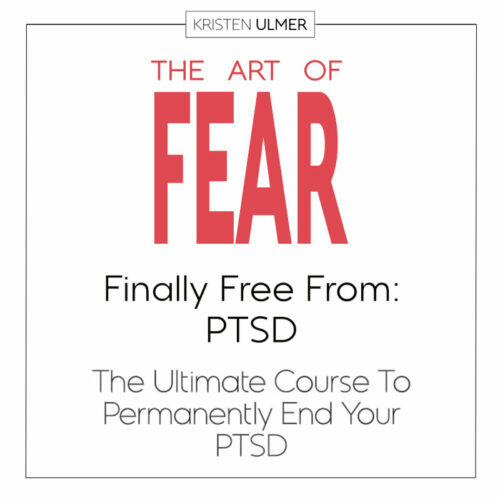 In business, the problem with fear only comes when you treat this individual poorly. If you run from fear, you become unwilling to take risks. If you do take risks but hate him, are embarrassed when he’s around, and try to ignore, control, or squash him (which is almost universally encouraged), can you see that will infuriate this powerful individual? You do not want to do this! Because not only does his wisdom then dry up, only his delusion will become available to you. He will start to scream to get your attention (stress, anxiety, insomnia, etc. ), or covertly control who you become (arrogant, angry, controlling, etc.) in return. I know you don’t want to believe this, but Fear is smarter and more powerful than you, and he will sabotage you in retaliation every time, either in obvious or covert ways. You see, it’s only when you treat him with respect, listen to him when he speaks up, and invite him into your process that he, much like anyone, brings his best self to the job. Then, with the two of you at the helm: You + Fear = Super You. 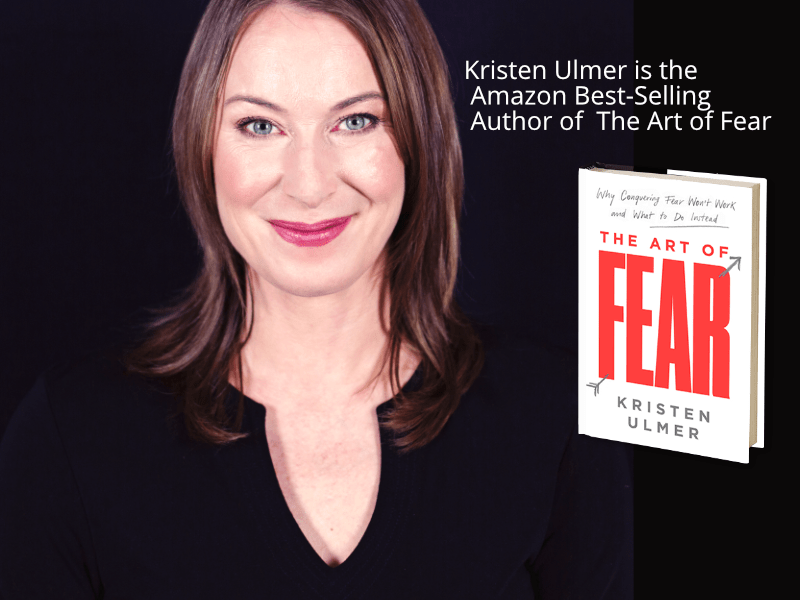 Fear will motivate you, help you make considered, intuitive decisions, keep you honest and living in integrity, and help you feel more alive and focused. Plus, you will enjoy feeling fear. It actually won’t feel like fear at all but rather excitement and passion. If you’re not already there, I would like to show you how to make that shift. 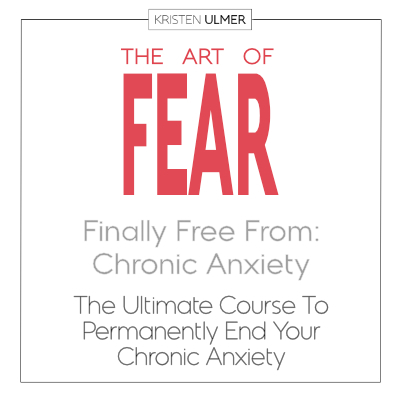 If you want to get out of the habit of avoiding or fighting fear in favor of using it as a resource, consider working with Kristen. 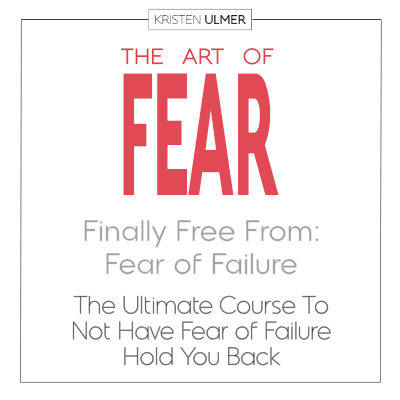 She has worked with thousands of clients and can also help you go all the way to doing great things– not despite the fear, but because of the fear. Learning how to re-align in a more honest way with this primary emotion is one of the best things you can to become a total rock star. This online, at-home course will take you there. Or click on: work with Kristen to see other options.